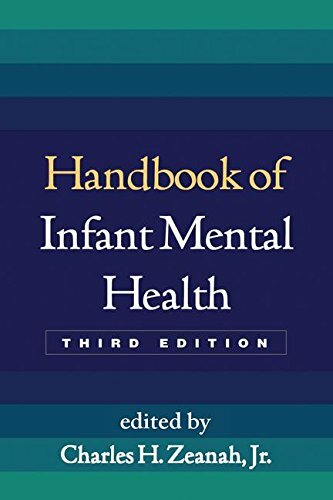 Widely regarded as the standard reference in the field, this handbook offers a comprehensive analysis of developmental, clinical, and social aspects of mental health from birth to the preschool years. Leading authorities explore models of development; biological, family, and sociocultural risk and protective factors; and frequently encountered disorders and disabilities. Evidence-based approaches to assessment and treatment are presented, with an emphasis on ways to support strong parent–child relationships. The volume reviews the well-documented benefits of early intervention and prevention and describes applications in mental health, primary care, childcare, and child welfare settings. The chapter on psychopharmacology has been updated for the paperback edition.